This service is for your loved ones who need care on a spontaneous basis. Let us take care of errands and tasks that are no longer easy to complete. 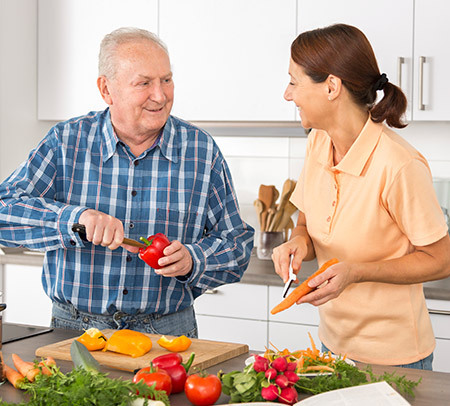 Babette Home Care offers concierge services that help our clients maintain their preferred lifestyle. Many times, the factor that helps an elderly age at home the most is the ability to have someone take care of errands and tasks that are no longer easy for them. We have a list of tasks that we can help with when it comes to helping to keep clients independent, safe and happy – aging at home. Any task that you may need, we will find a solution!